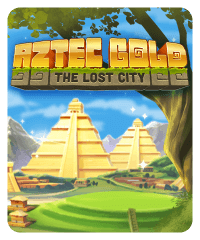 This is an updated remake of the original Aztec Gold/Expedition Aztec Gold, one of Big Fish Casino’s Classic Slots. 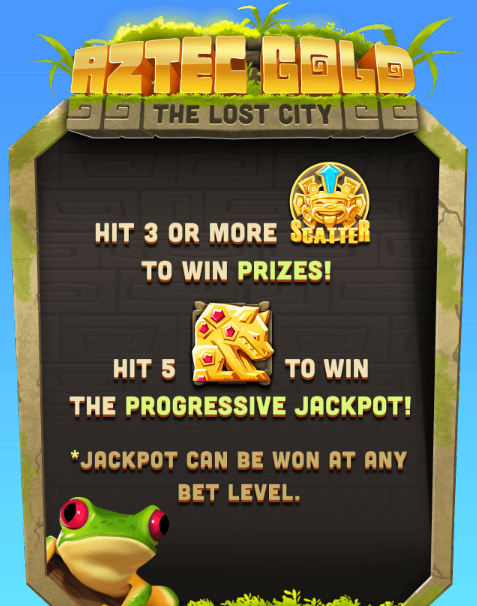 In this lost civilization-themed slot, three scatter symbols on the reels triggers the bonus wheel where you can spin for chips, gold, and free spins. 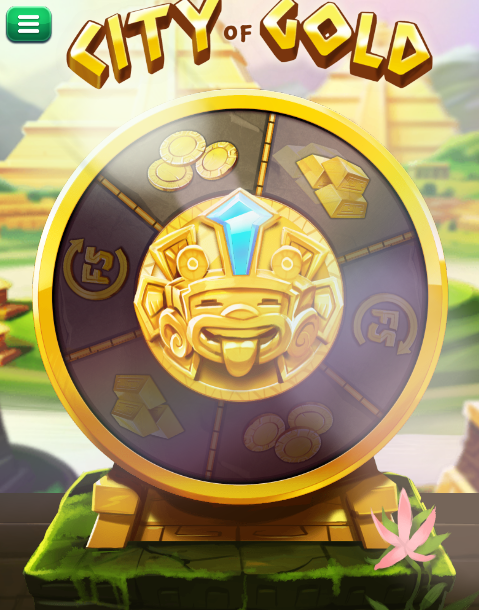 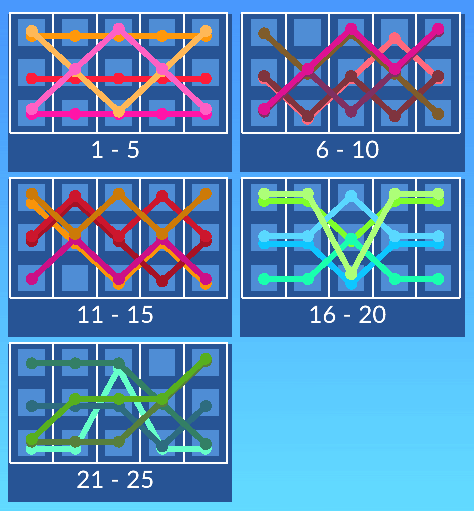 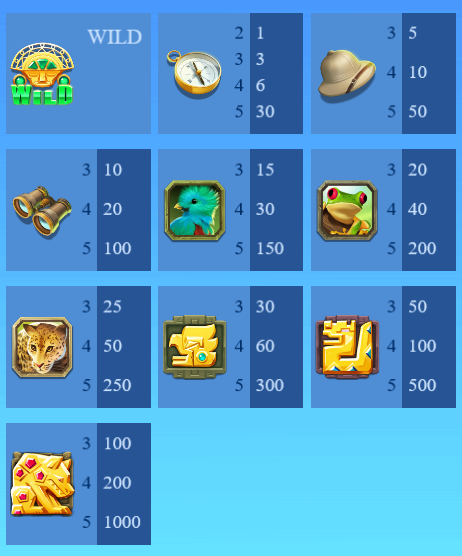 During free spins, the entire center reel is replaced with wild symbols.